Healthy knees are a crucial part of a successful workout for an endless list of reasons, but first of all, a serious knee injury can turn your whole life into hell. You need your knees to perform pretty much every movement that includes your lower body, so keeping them safe during a strenuous gym session should be one of your top priorities. There is a reason why knee injuries are the most common training injuries – the knees are a very vulnerable part of the body that’s responsible for supporting all complex body movements, which mean they handle a lot of stress that can easily become too much if you’re not taking the proper steps to protect them. A lot of bodybuilders overlook knee safety in the race for a quicker progress and then pay a rather expensive price for it. A knee injury demands a lot of recovery time which will most certainly bring you right back where you started – on top of that, your knees may never be the same and returning to your previous training level can be a slow and hard process. Scared enough? Good. There are many easy ways to protect the health of your knees, though, so let’s see what you can do to prevent the worst-case scenario from happening. Warming up is crucial for providing better joint lubrication and improving training performance. Together with maintaining proper form and technique, it may be the most important thing you can do to secure a safe and successful workout, so take your time with the warm up. Of course that it’s not as fun as working on your biceps, but that doesn’t mean you should rush through it – your muscles need to be well prepared for the heavy workload to come, so make sure you have enough time for a good warm up to get the blood pumping. Start slowly with lighter weight and above all, don’t sacrifice your form for a higher rep count. Perform one or two warm-up sets of leg extensions or leg presses before jumping into heavy weights. 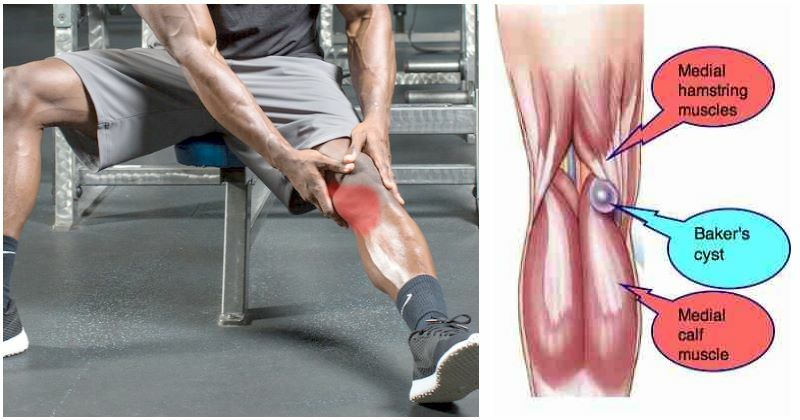 Locking your knees or elbows while lifting places a huge amount of stress on the joint, ultimately taking it off the muscles, which increases the risk of both joint injury and a less effective exercise. 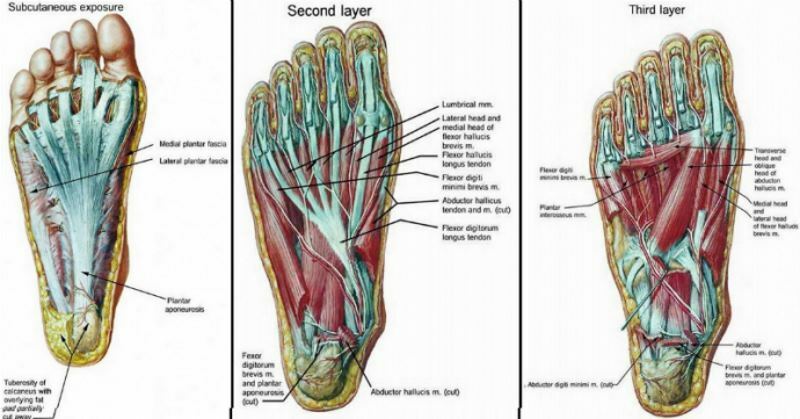 Over time, this practice can cause great damage to the ligaments surrounding the knee. So in order to prevent placing too much load on the knees and help the body deal better with the resistance, keep them slightly bent at all times. 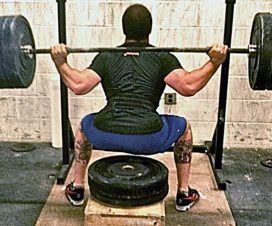 A decent level of mobility of all body parts is incredibly important to athletes for achieving a full range of motion and developing applicable strength. Knee injury is often the result of ongoing issues with other areas of the body, most prominently the hips. Exercising with tight hips can easily lead to knee pain caused by overcompensation, while improving your hip mobility can help you fully engage your posterior chain in squats, deadlifts and kettlebell swings and significantly improve your overall performance. As a bodybuilder, you will benefit a lot from a few decent doses of cardio during the week, but performing high intensity cardio on a leg day can be counterproductive on every level. First of all, cardio activity and leg workouts both use up a lot of your stored muscle glycogen, so no matter which one you choose to do first, the intensity of the second one will suffer due to the depleted reserves of glycogen. Long distance running, for example, is a high impact activity that won’t exactly prepare your legs for squats, but increase your risk of shin splints and painfully swollen knees instead, and HIIT cardio is also a bad idea – you need your legs to be fresh and ready for the heavier part of the training. If you absolutely have to do cardio on a leg day, choose some lighter exercises that will get your blood flowing, support your leg training instead of decreasing its efficiency and place less stress on the knees, such as low-intensity steady-state cardio on the stationary bike or elliptical machine.